A lot can change over the course of 10 years - people were still using MySpace, selfies were not a thing and neither was binge watching on Netflix (how did people live??). But it is comforting to know that some things don't change, and Steve McKenna & The Home Advantage Team were selling houses and making real estate dreams come true just as they do today. 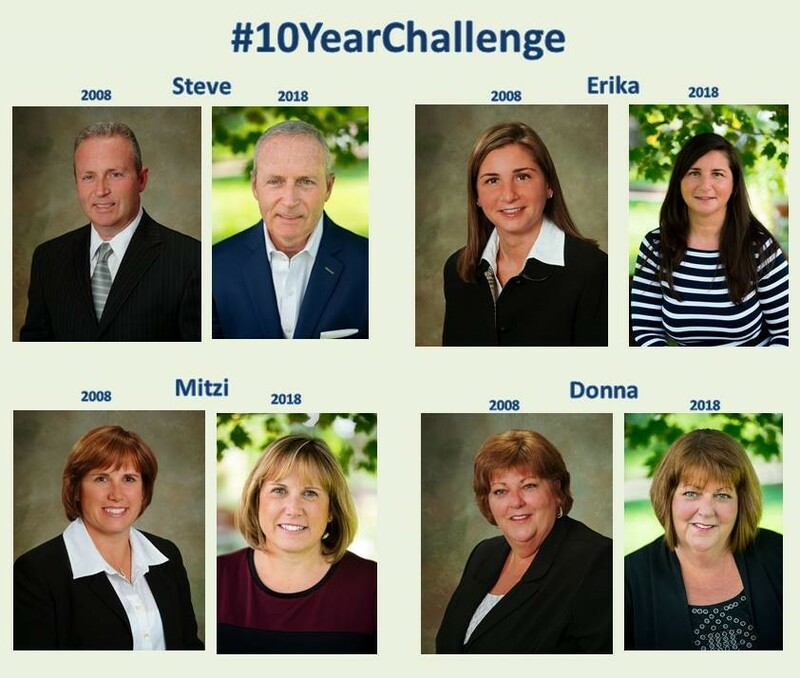 The Home Advantage Team has evolved into a team of nine and remains the most successful real estate team in Arlington for the last 30 years (luckily there's no #30yearchallenge - yet). Here are Steve, Erika, Mitzi and Donna from 10 years ago and today, and like a fine wine, have only gotten better with time. Challenge us to help you buy or sell your home in 2019!